Choosing Hong Kong as its international launch pad, Impossible Foods quickly became the talk of the town with its plant-based products that taste, smell and sizzle like real meat. The California-based startup chose two of Hong Kong’s biggest names in the F&B industry—chefs May Chow and Uwe Opocensky—to be the first to serve the Impossible Burger at their restaurants. Adding an Asian twist to his version of the Impossible Burger, chef Uwe’s restaurant Beef & Liberty now serves up the Impossible Thai Burger made with chilli, coriander, mint, basil, spring onion, soy mayonnaise, crispy shallots and garlic, with a side of Impossible chilli cheese fries. 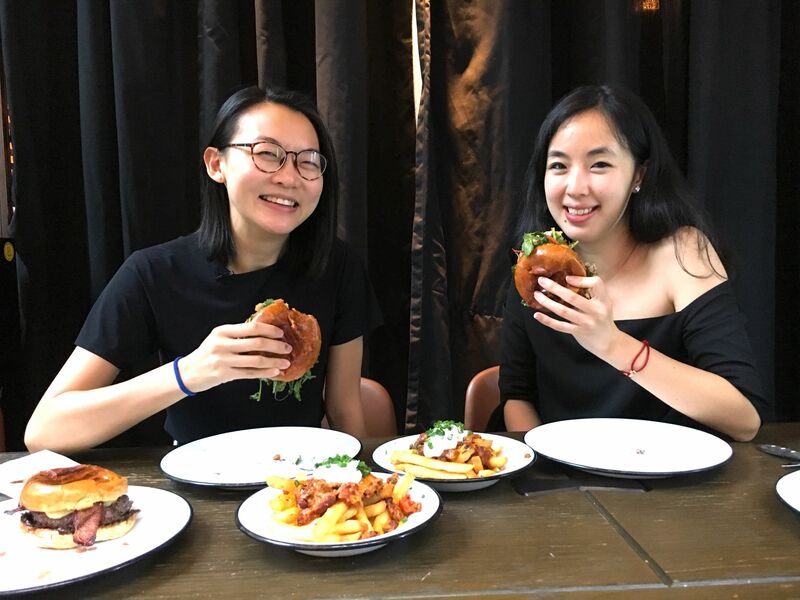 We invited food writer and entrepreneur Janice Leung-Hayes and Victoria Chow of The Woods to do a blind taste test of two serves of chilli cheese fries; one created with the Impossible plant-based meat and the other made with real beef. Could they tell the difference? Watch the video above to find out.